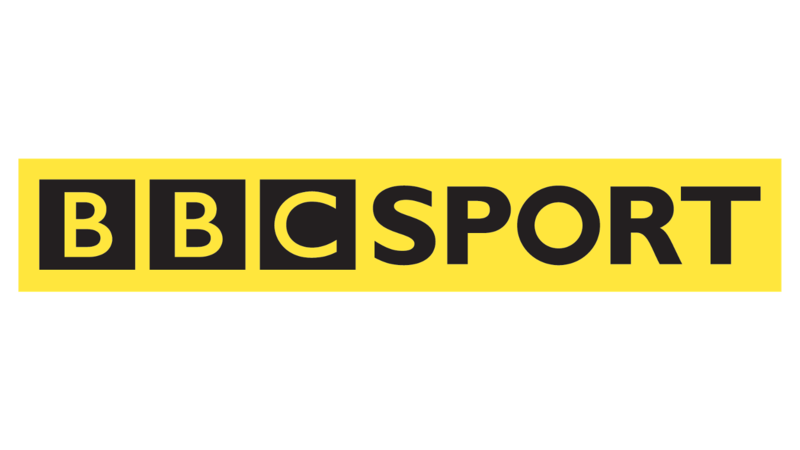 BBC SPORT is the Premier League’s free-to-air highlights broadcast partner in the United Kingdom. It is the home of the longest-running football programme in the country, Match of the Day (MOTD), shown on Saturday evenings and Sunday mornings. The popular football show also airs on weekdays following midweek Premier League fixtures. MOTD is mainly presented by former England forward Gary Lineker, with expert analysis provided by a host of former Premier League players, including Alan Shearer, Ian Wright and Danny Murphy. Match of the Day 2 (MOTD2) provides highlight's of Sunday's matches and an alternative look at Saturday’s Premier League action. From the 2011/12 season, Match of the Day 3 was launched as a web-only programme, which is recorded straight after MOTD2 - available to viewers on Mondays. As well as hosting long-running Saturday magazine programme Football Focus, BBC SPORT broadcasts Final Score, a round-up and analysis of Saturday’s results with a host of former professional footballers.